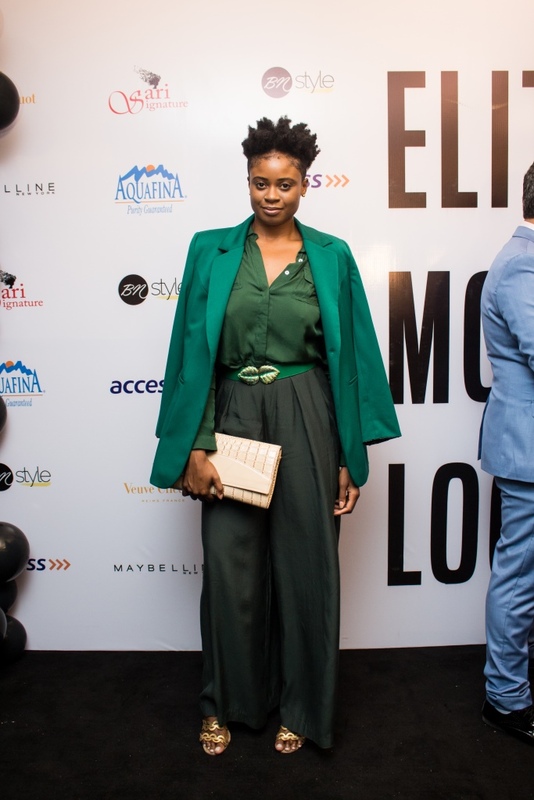 The fashion crowd once again gathered decked in style. 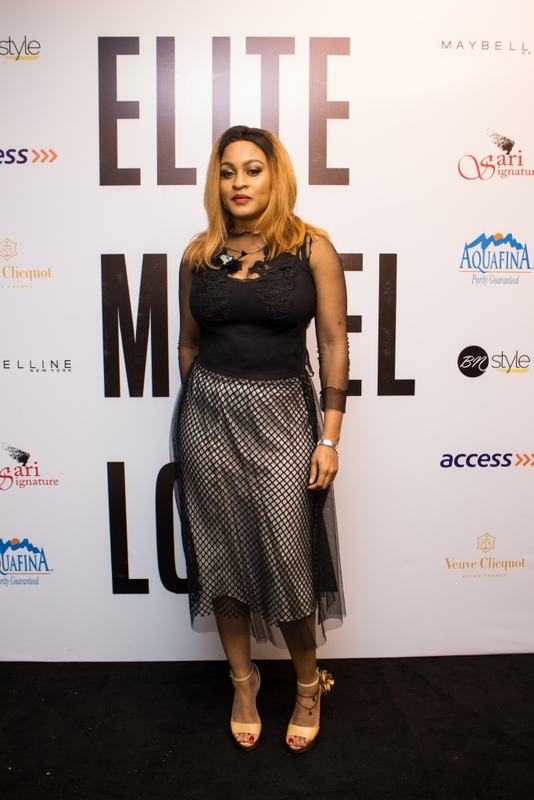 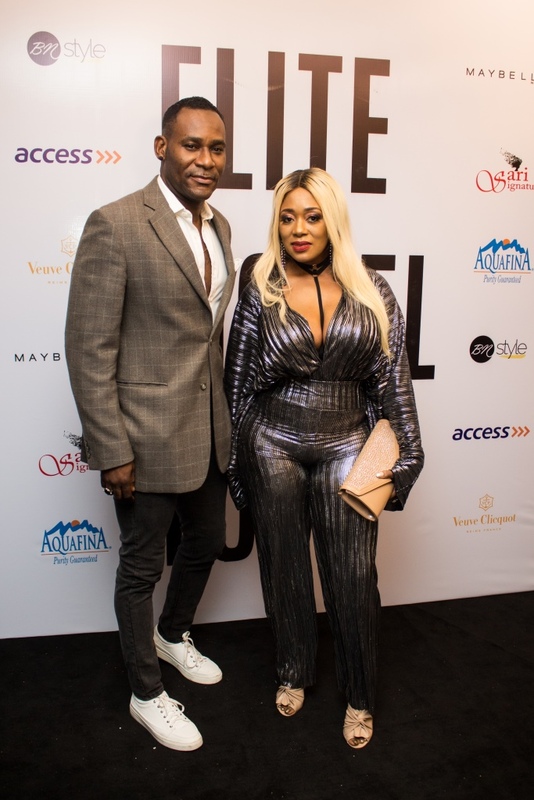 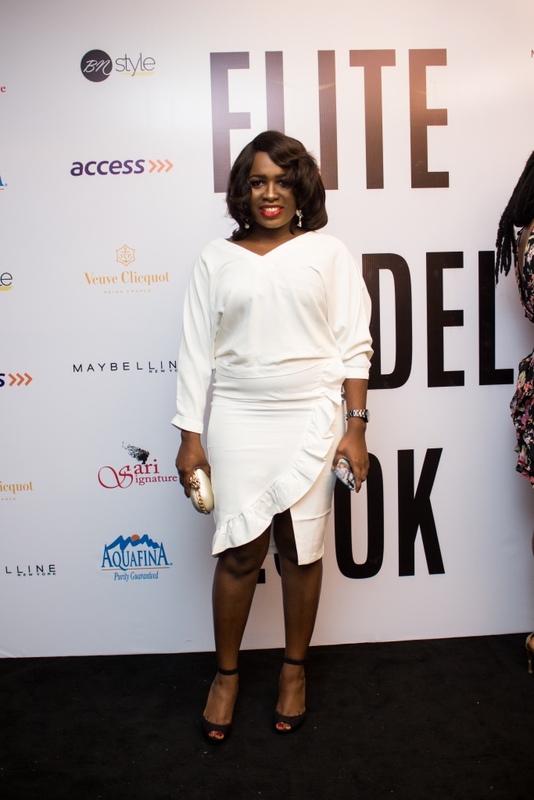 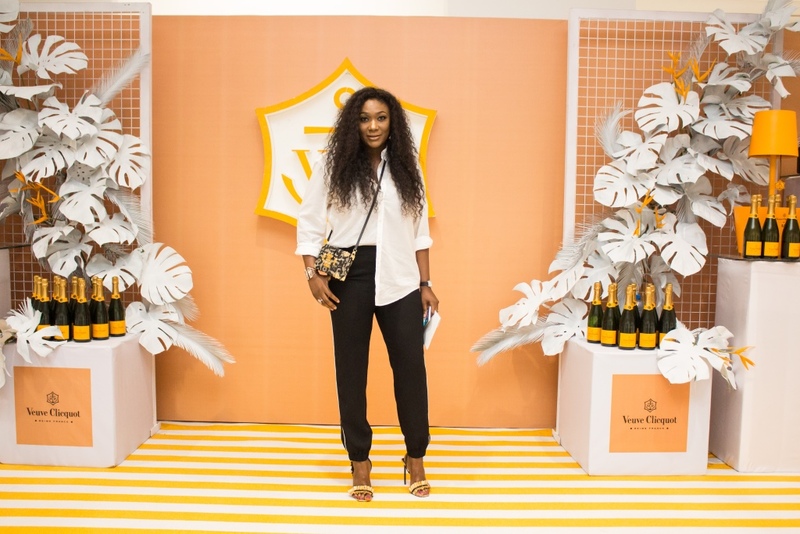 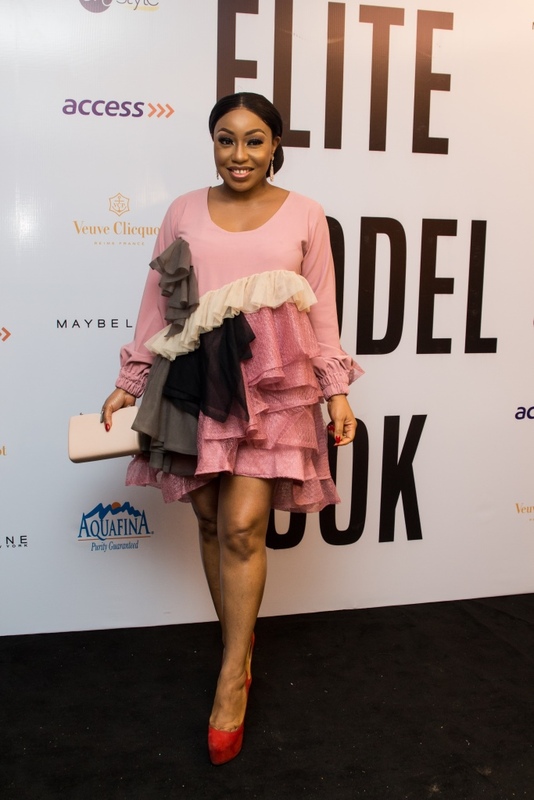 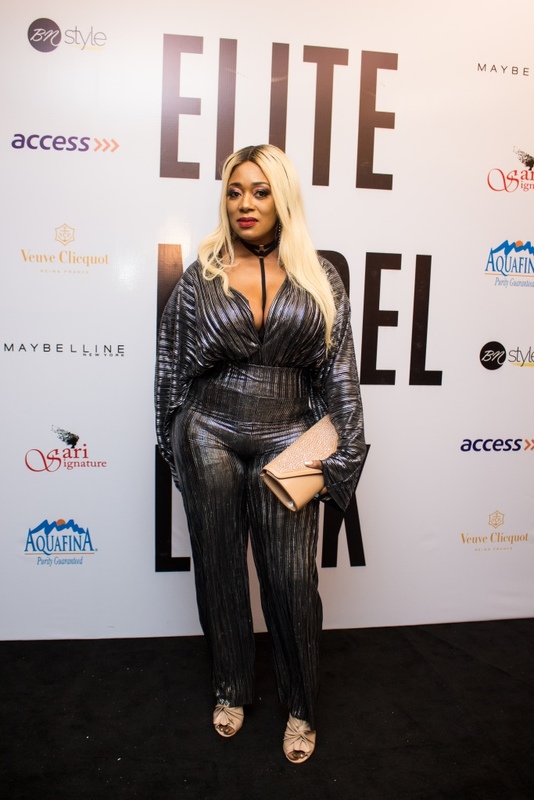 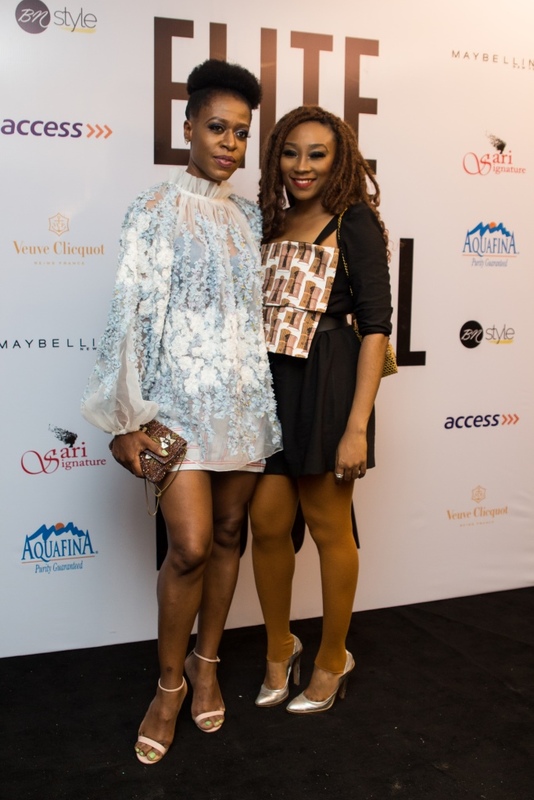 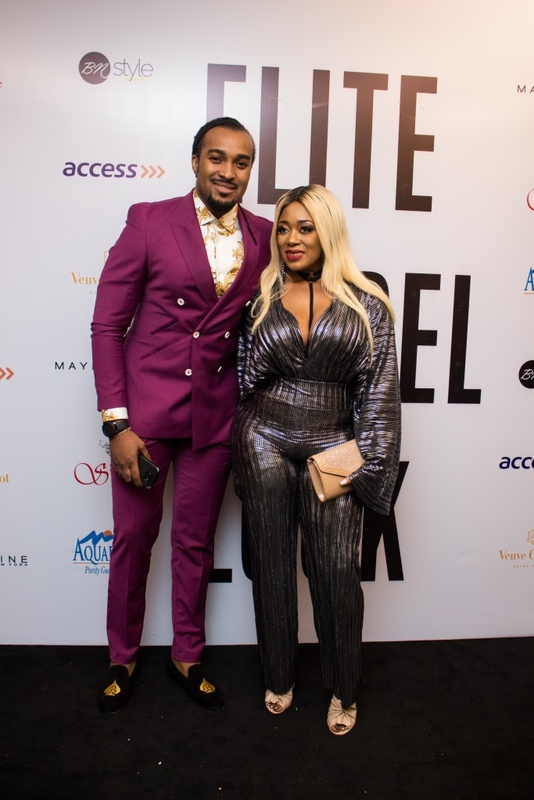 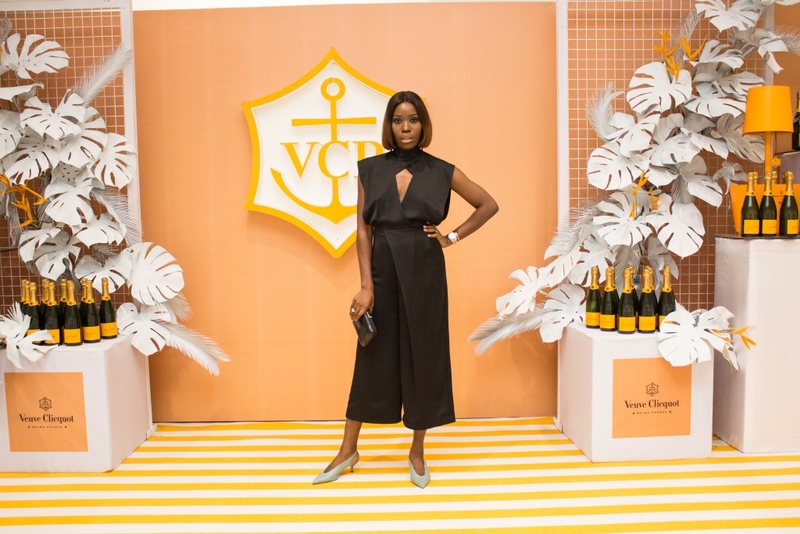 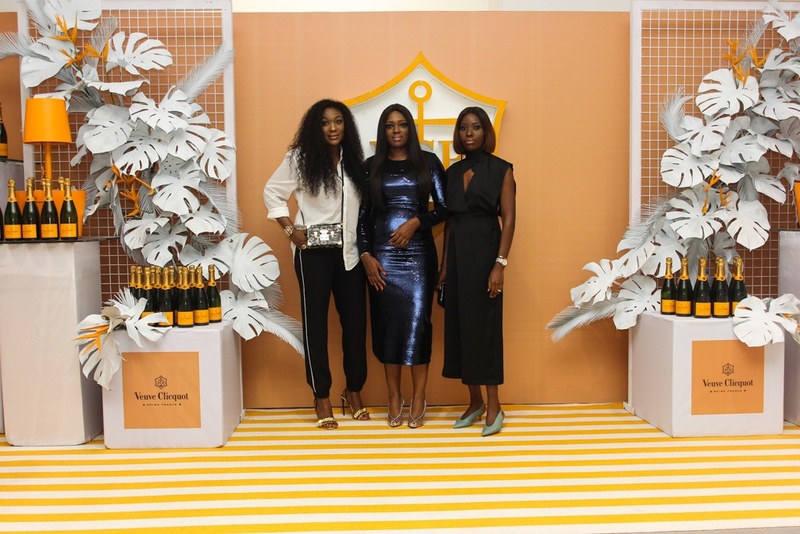 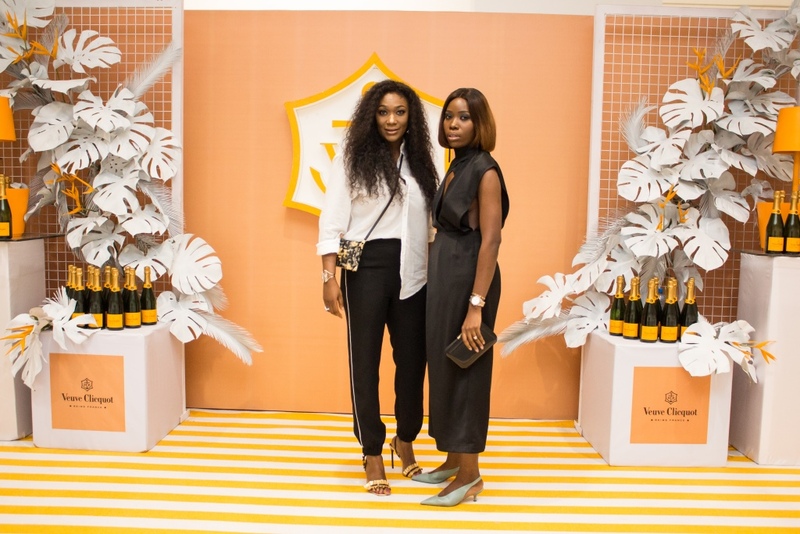 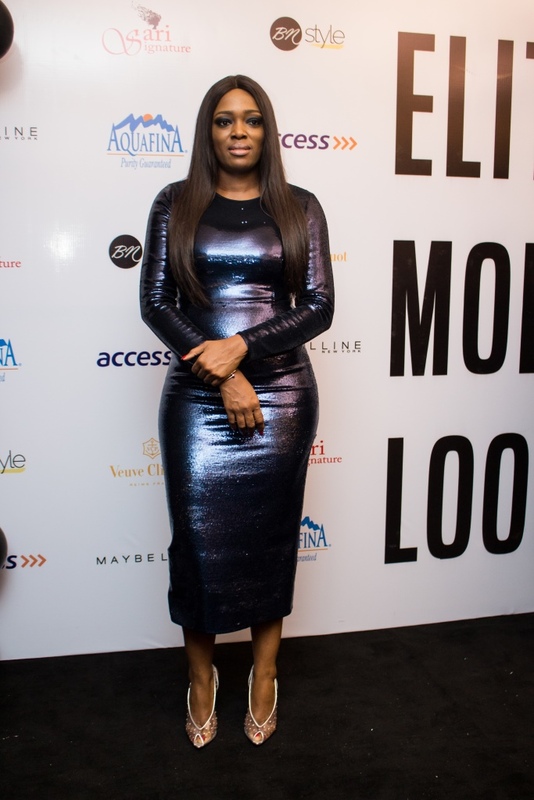 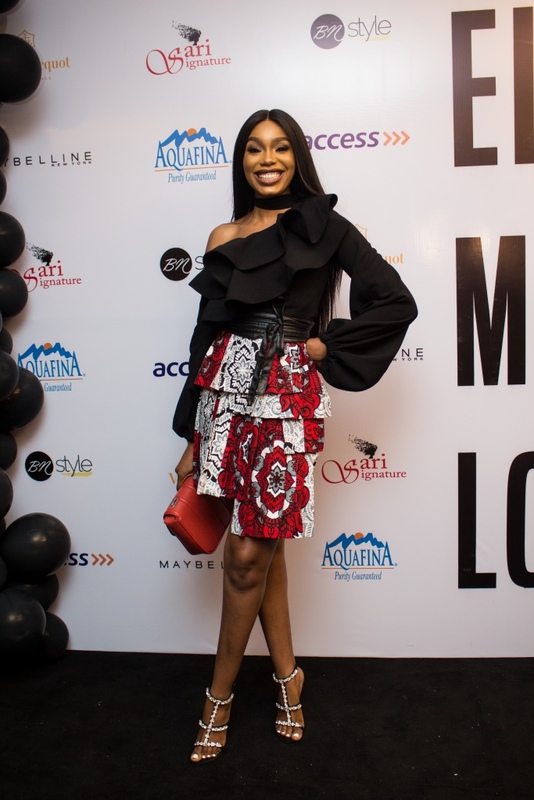 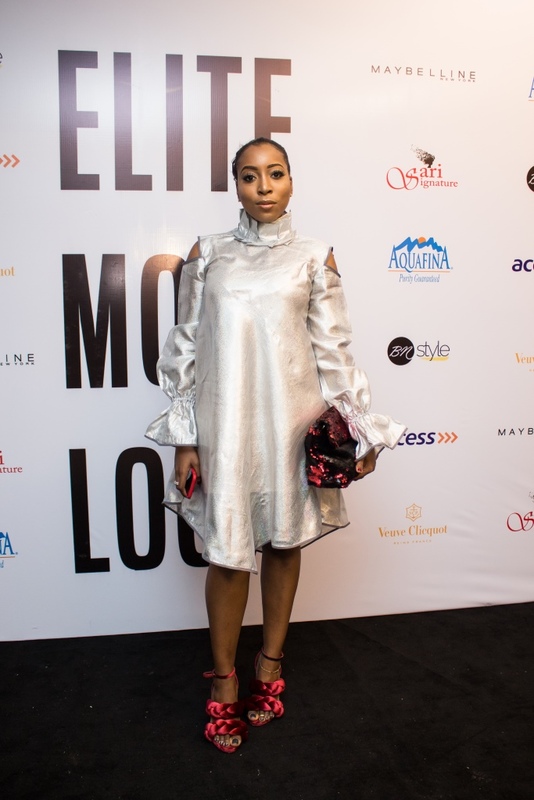 Rita Dominic, Ezinne Chinkata, Mpho Laing, Lanre DaSilva-Ajayi, Sharon Ooja, Efe Tommy, Michelle Dede and more were spotted at the event. 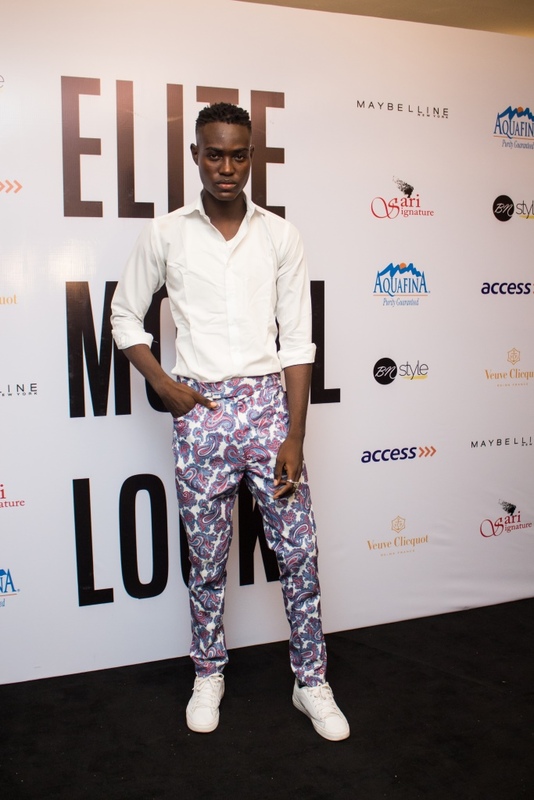 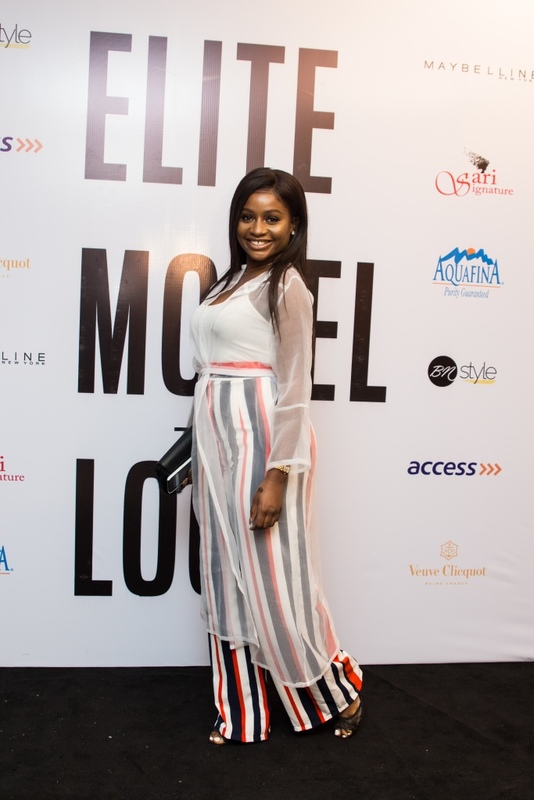 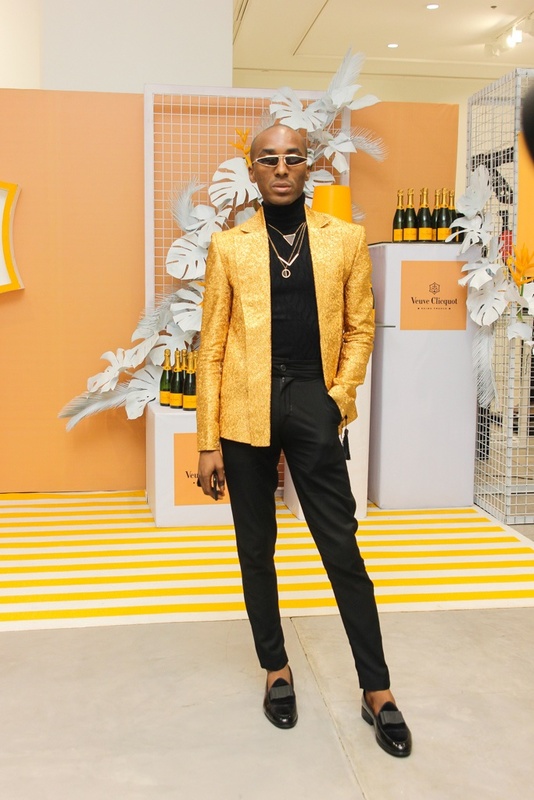 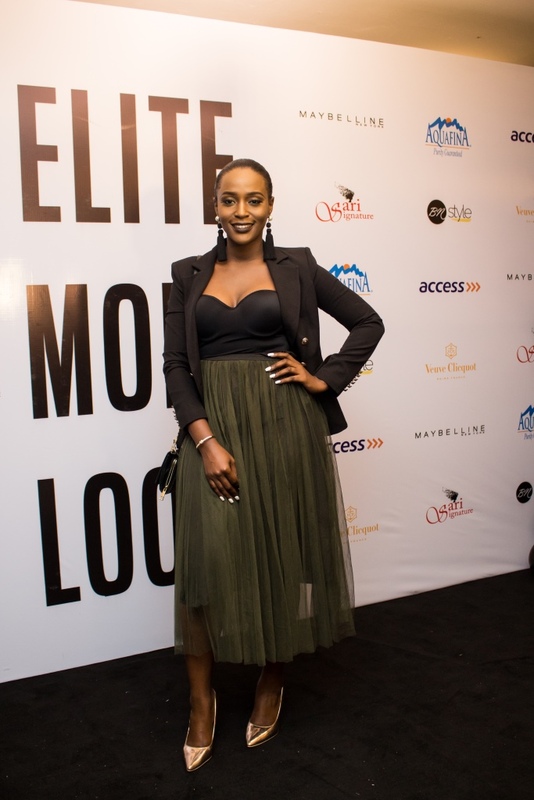 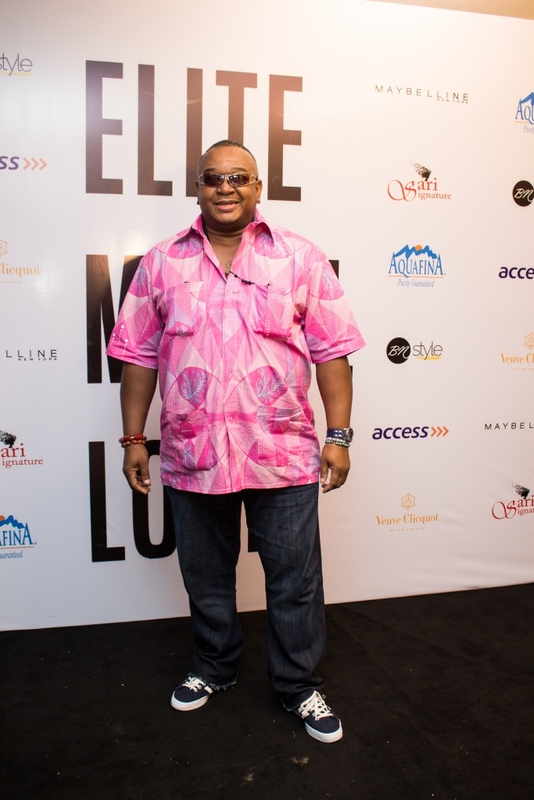 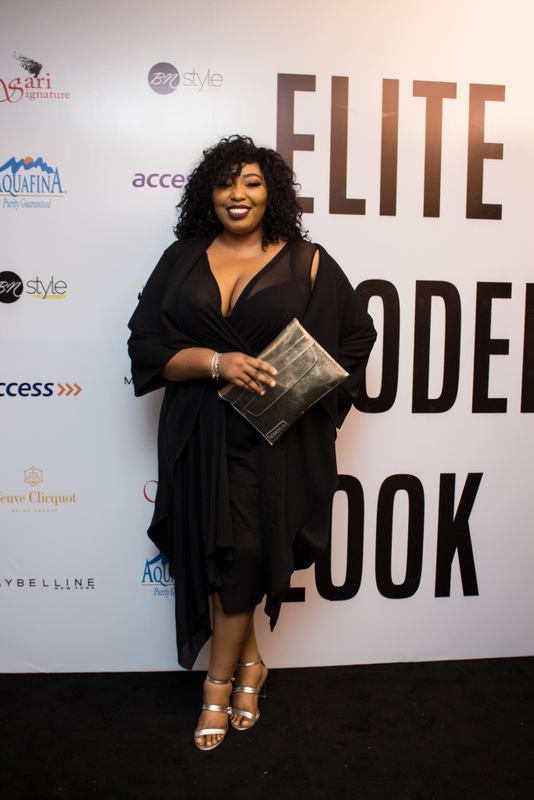 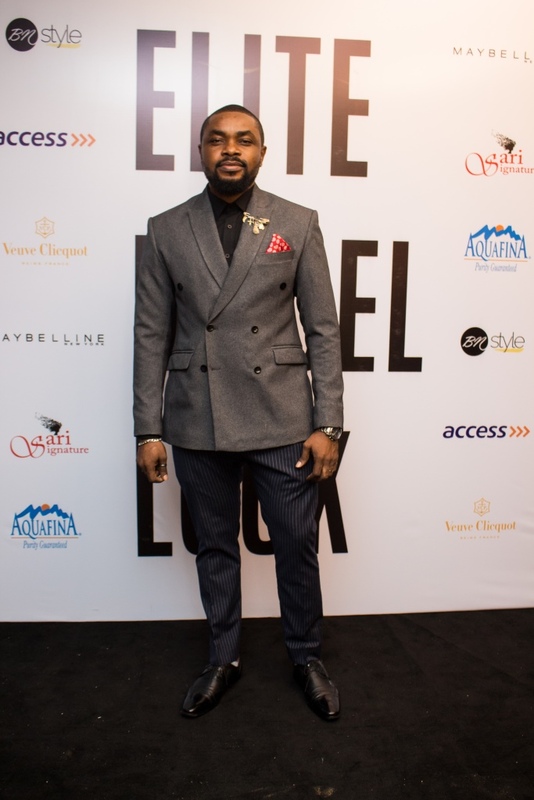 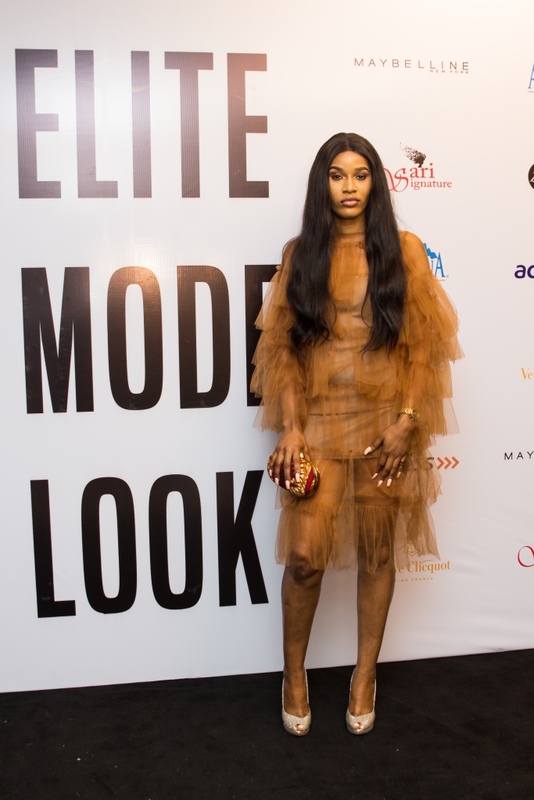 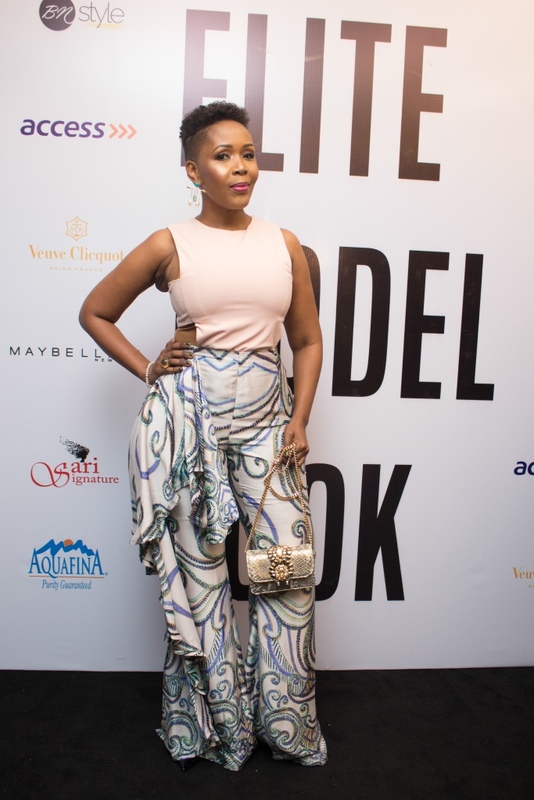 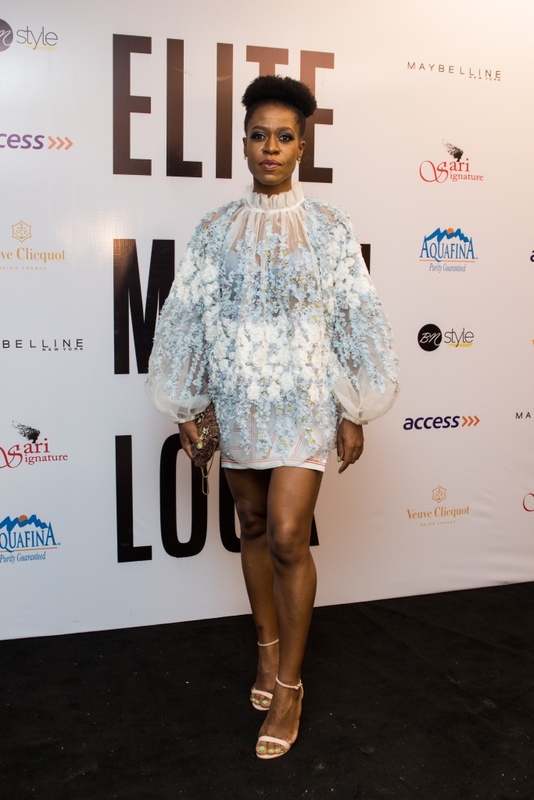 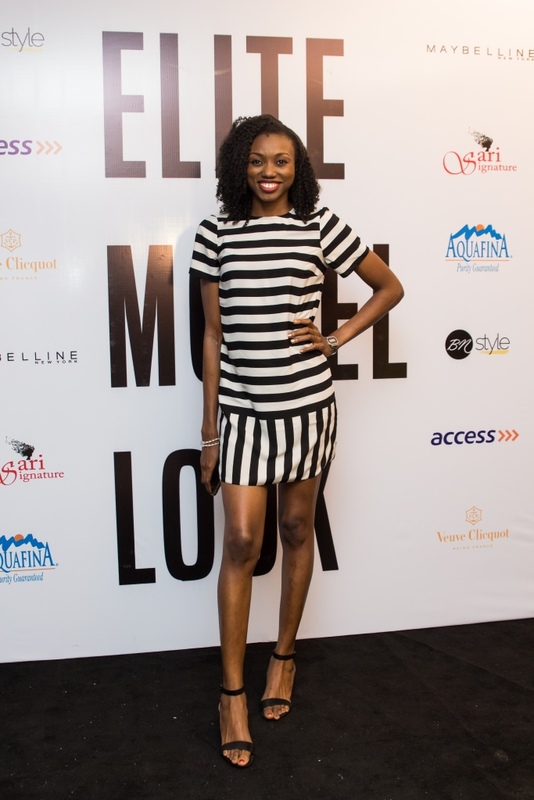 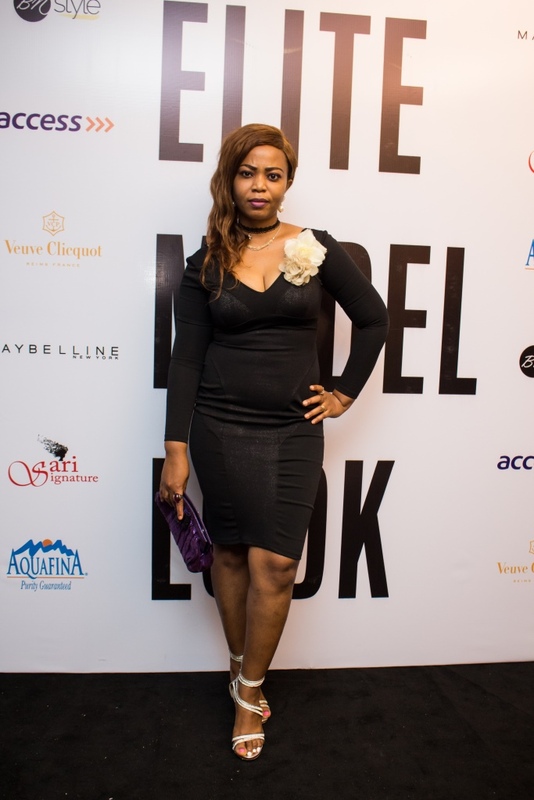 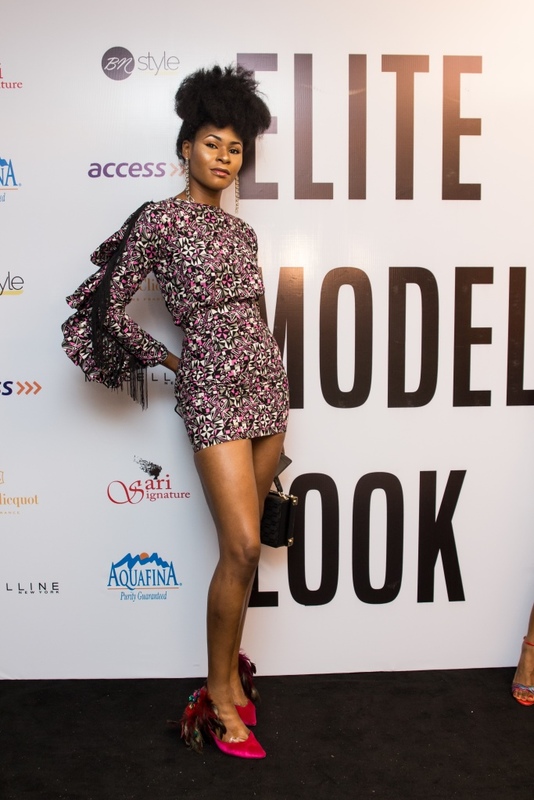 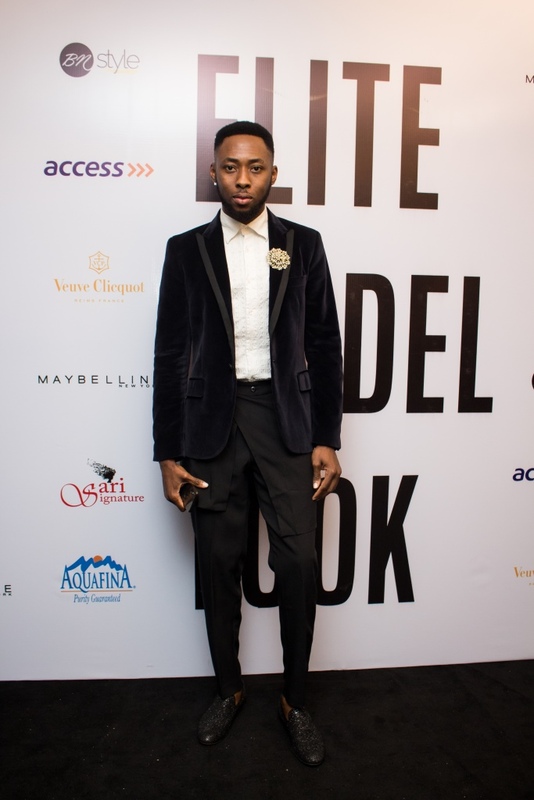 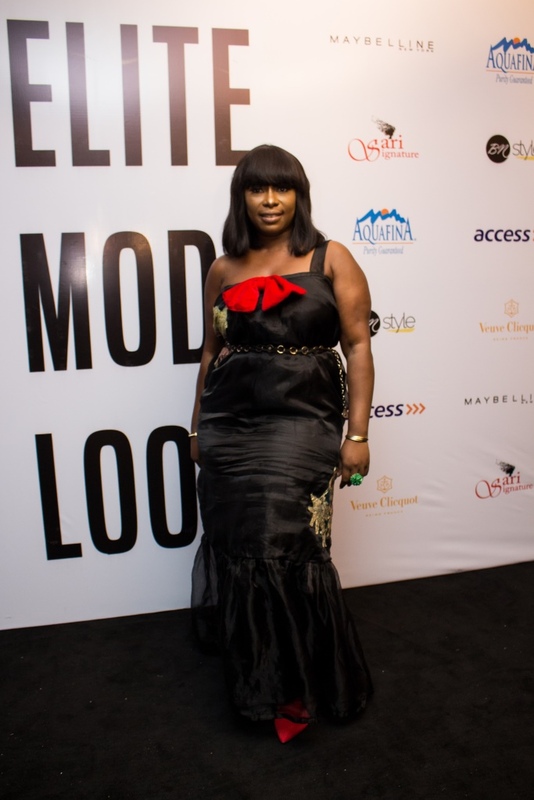 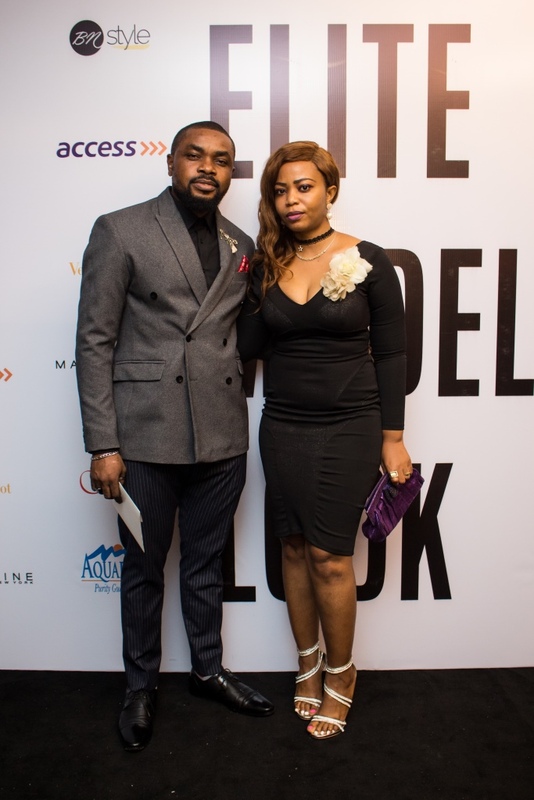 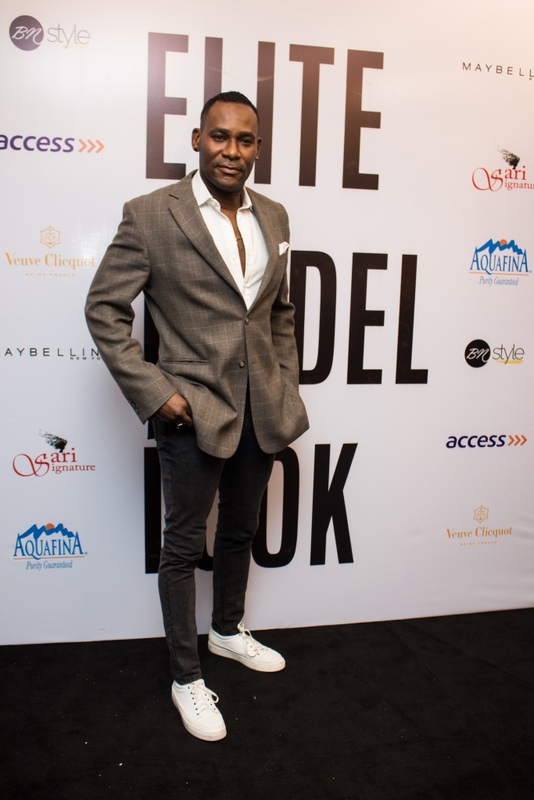 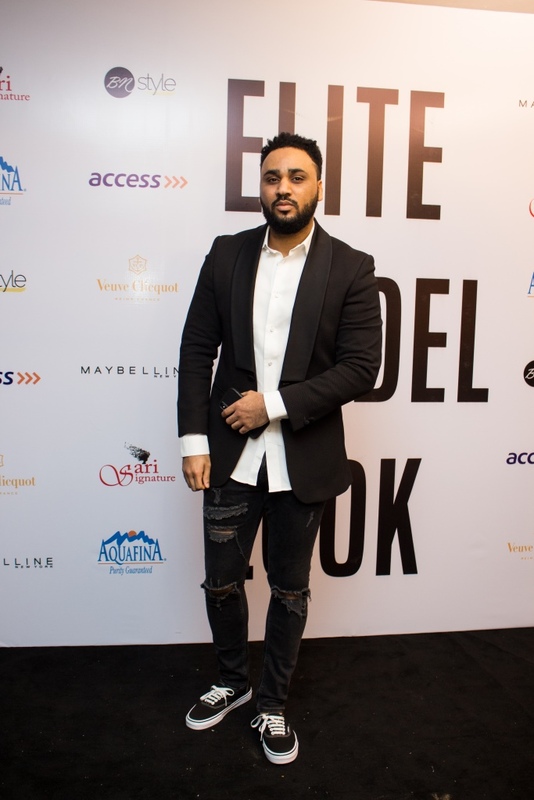 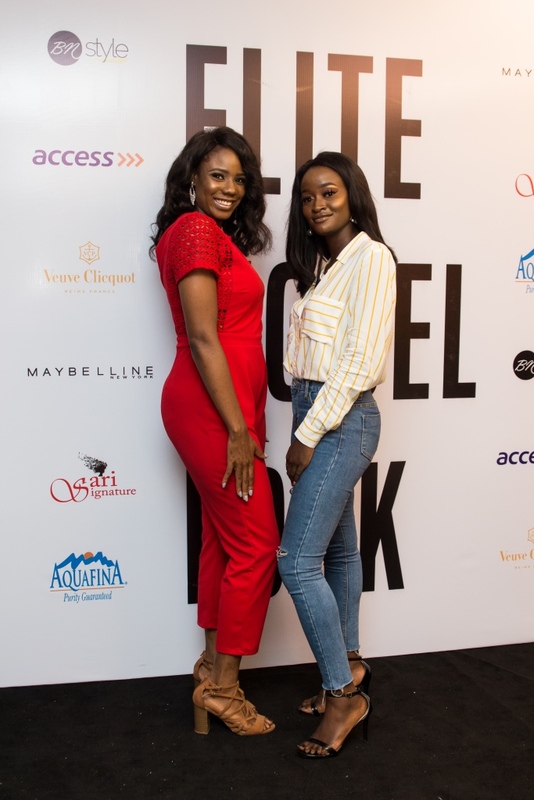 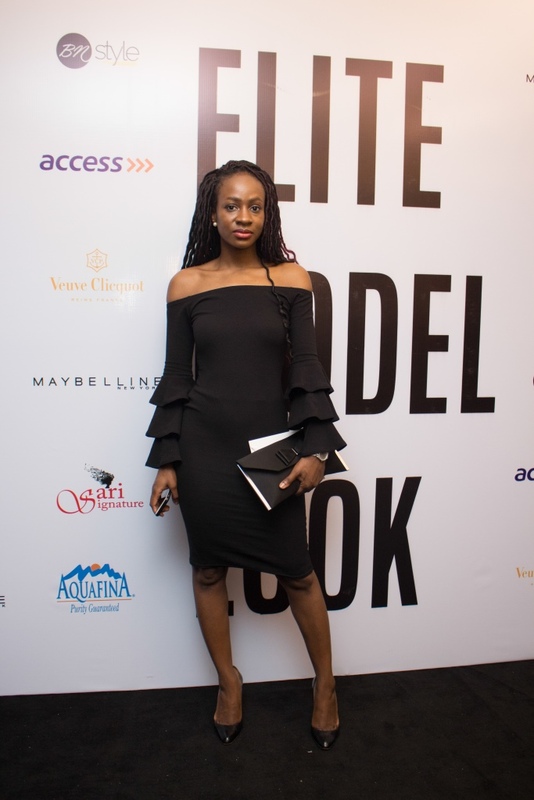 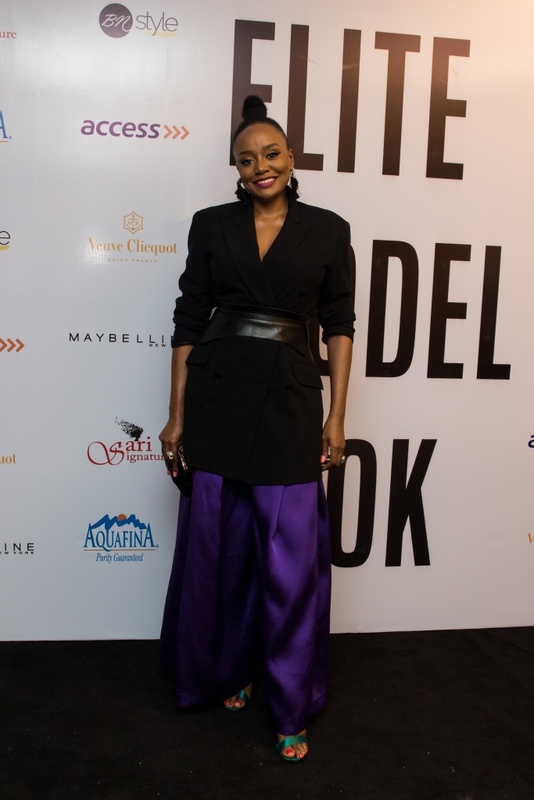 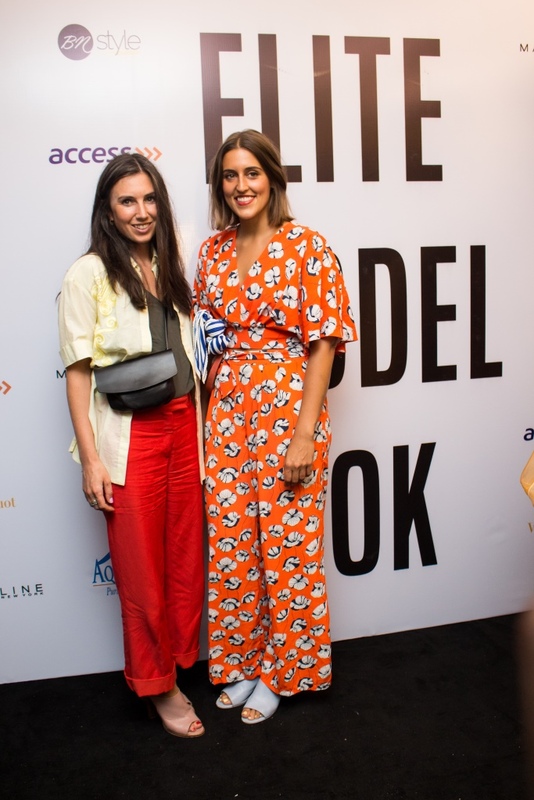 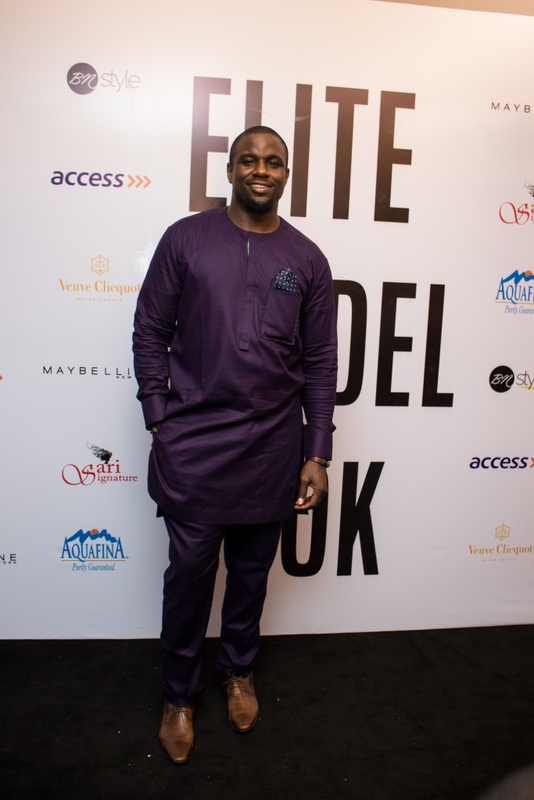 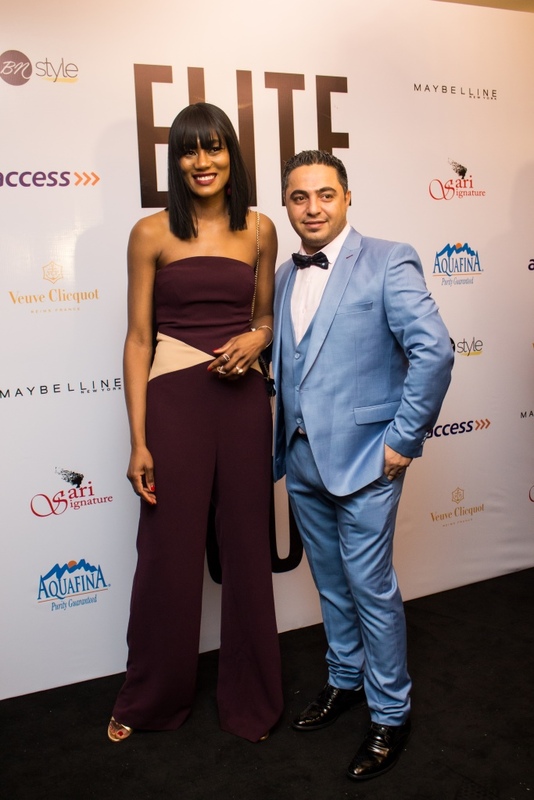 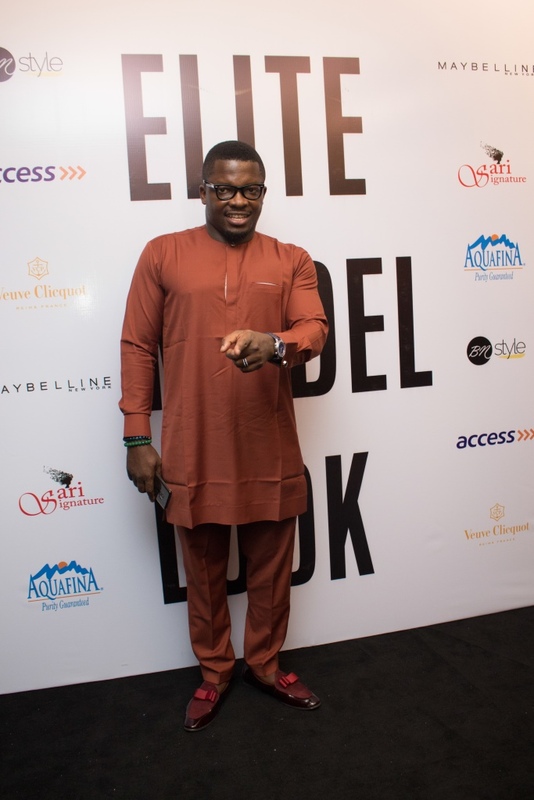 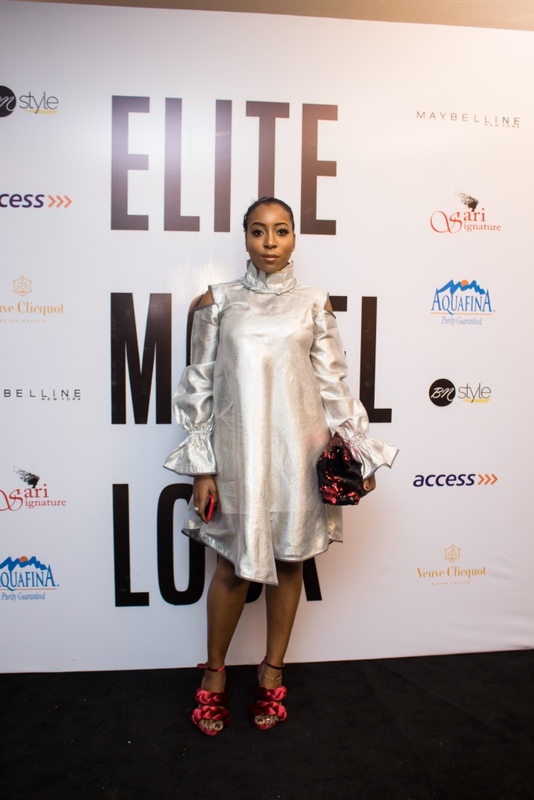 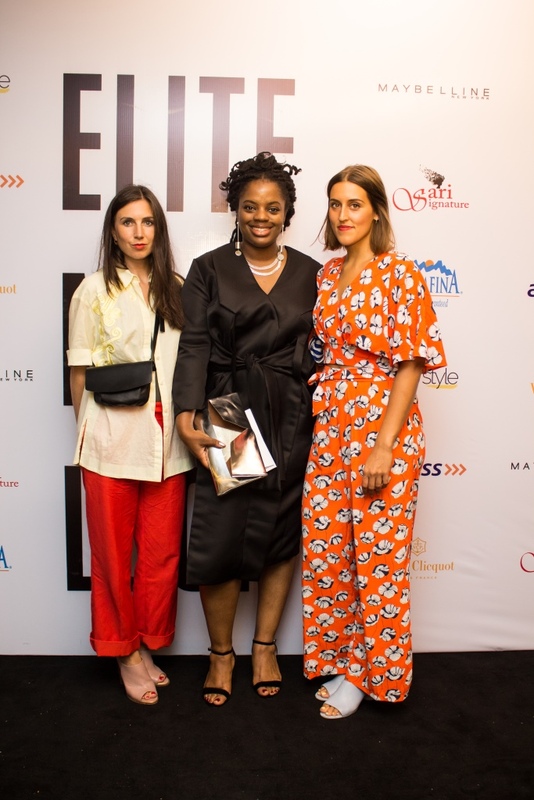 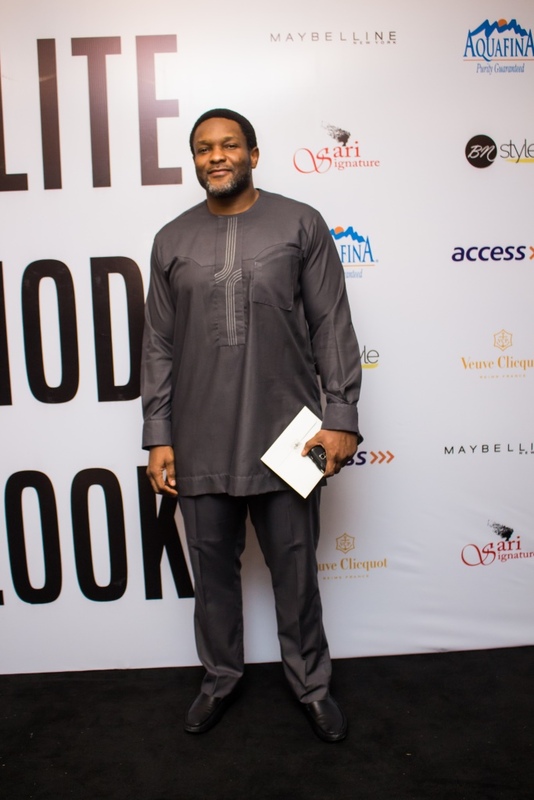 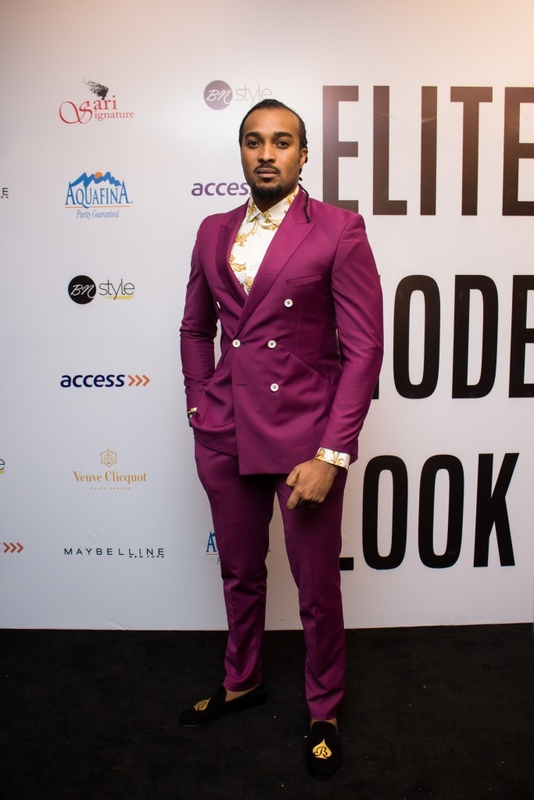 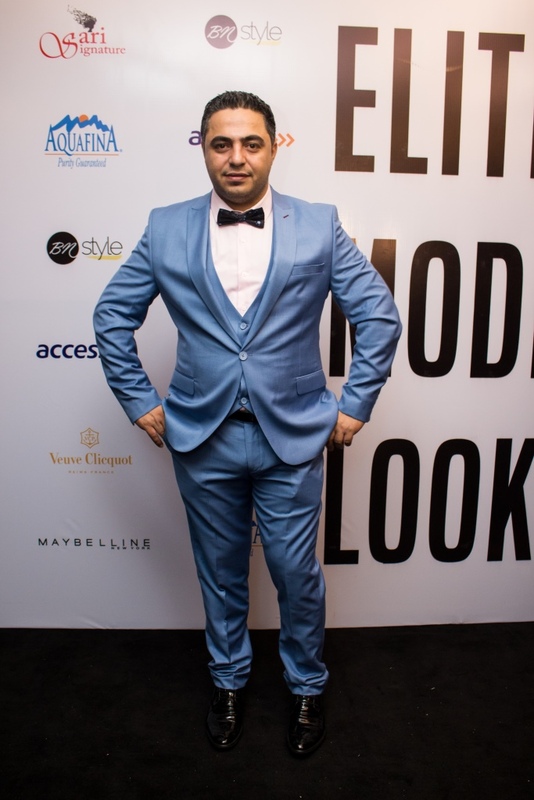 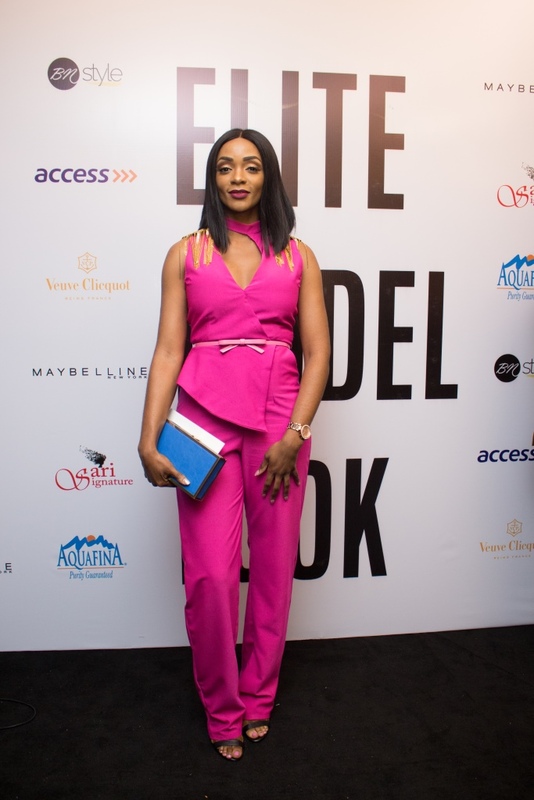 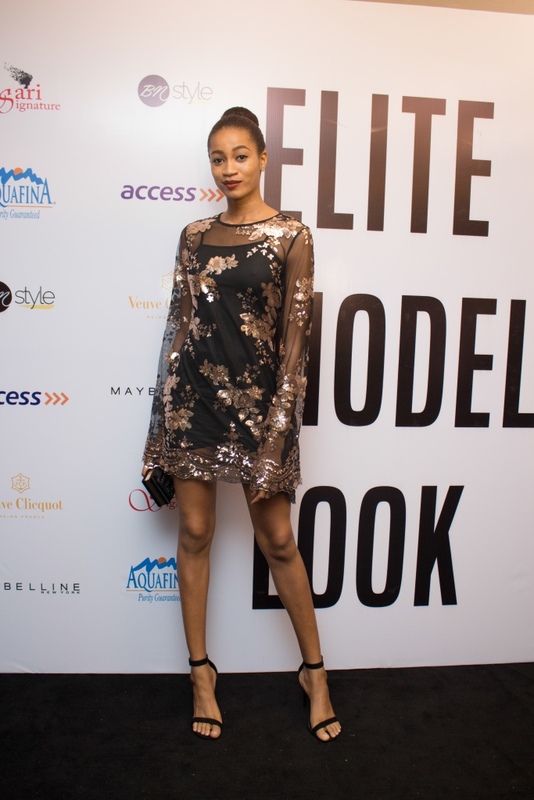 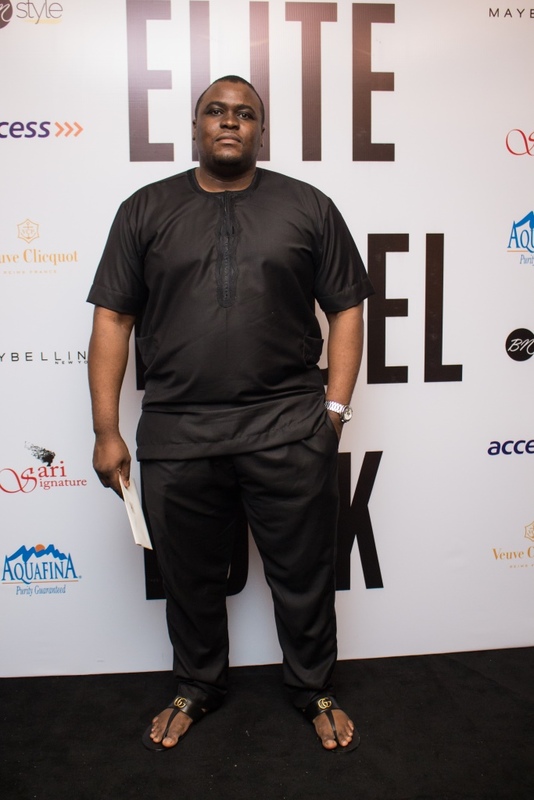 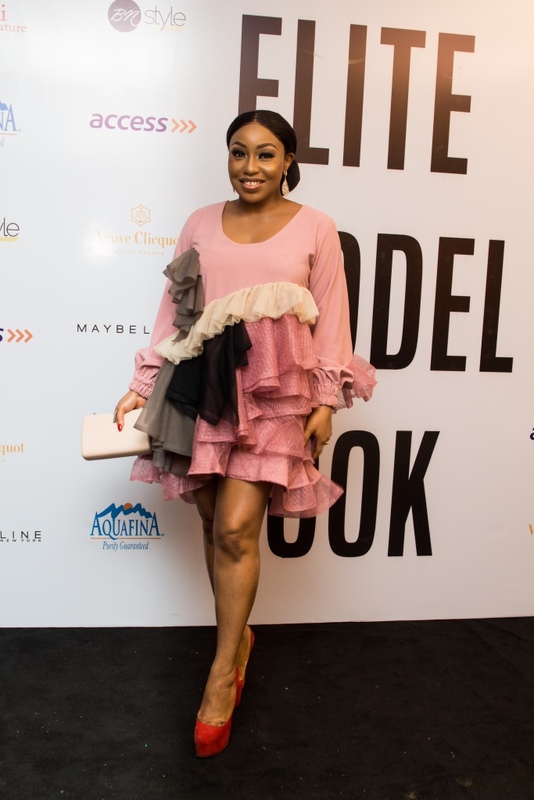 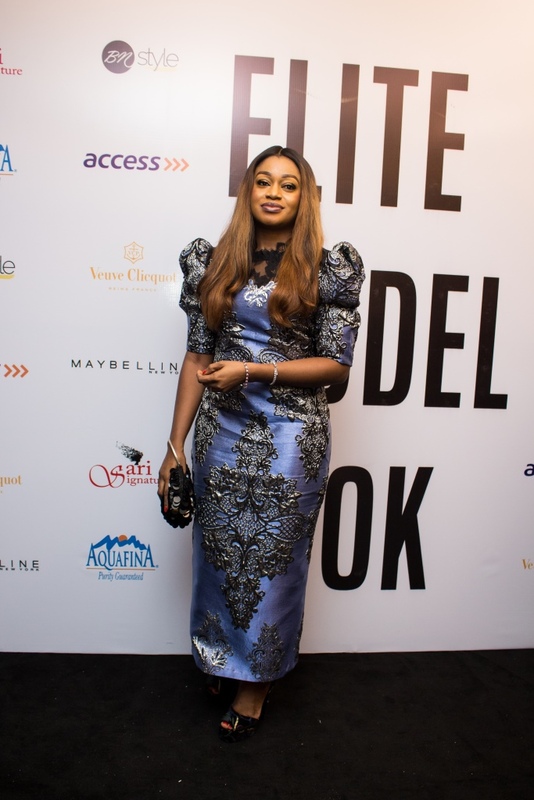 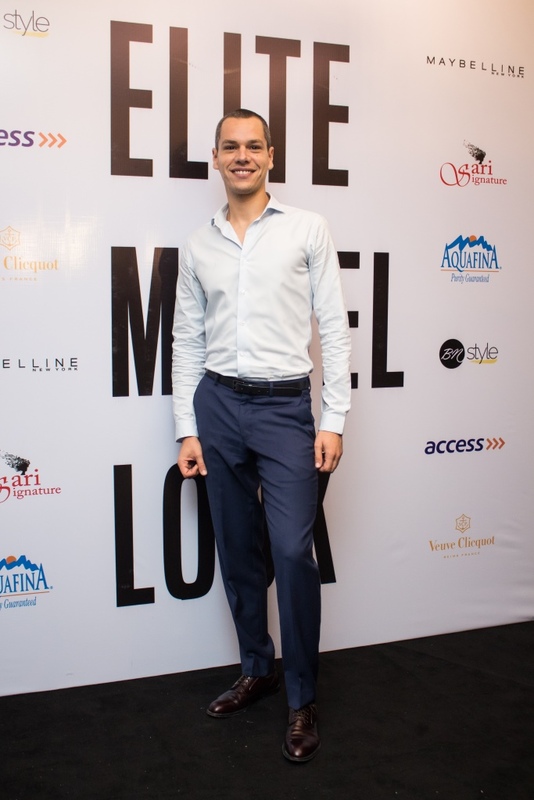 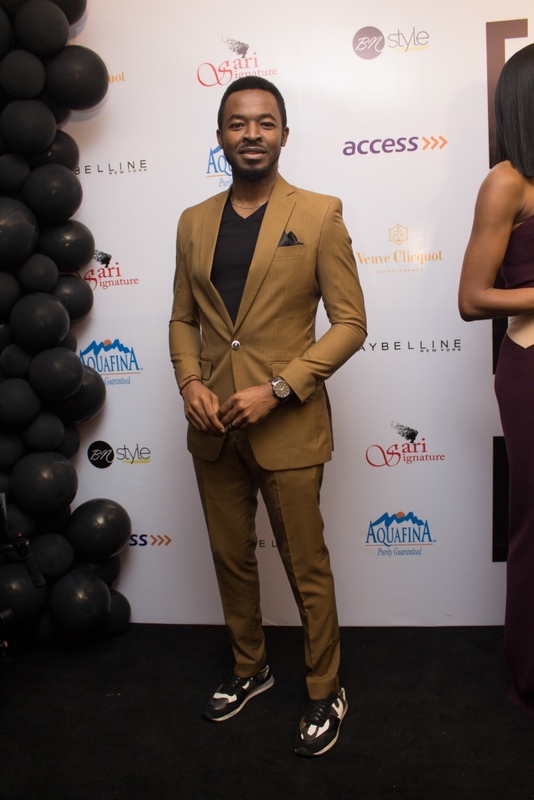 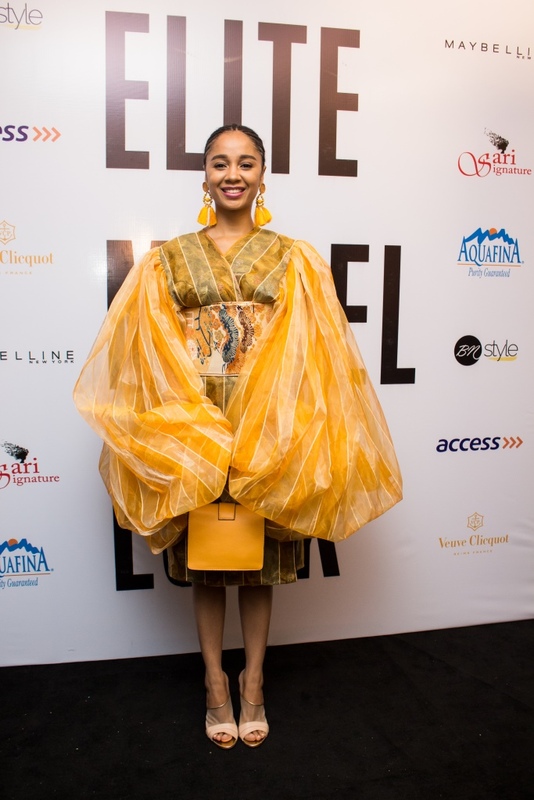 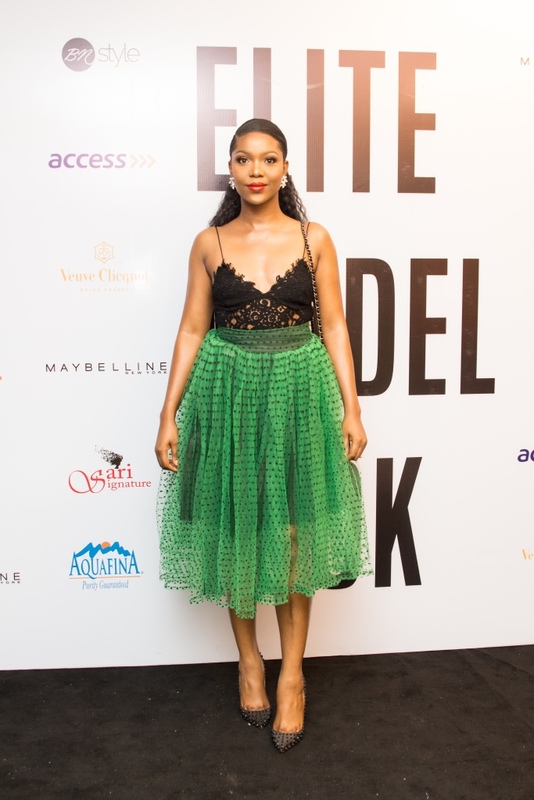 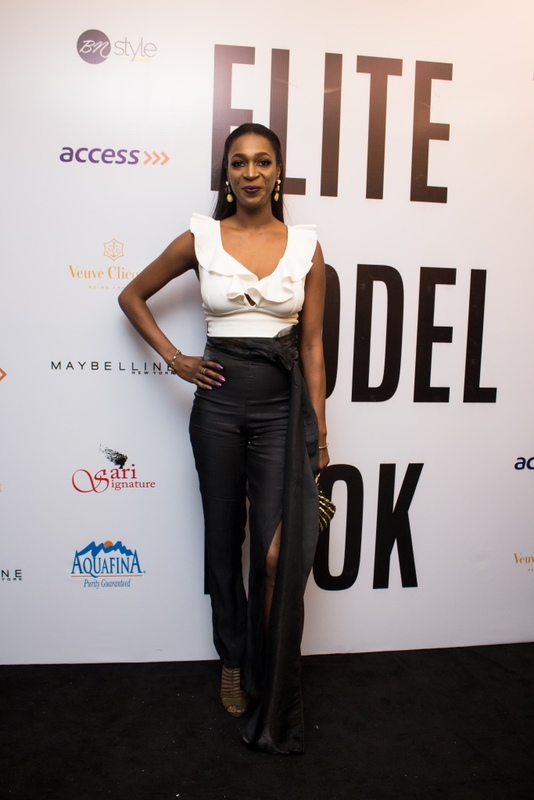 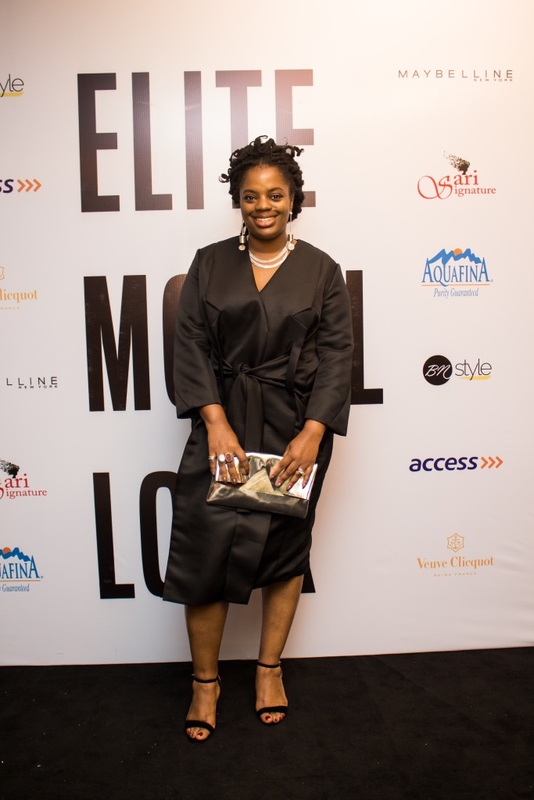 We brought you the best-dressed stars at the event, now click on the gallery below to see all the looks at Elite Model Look Nigeria 2018.